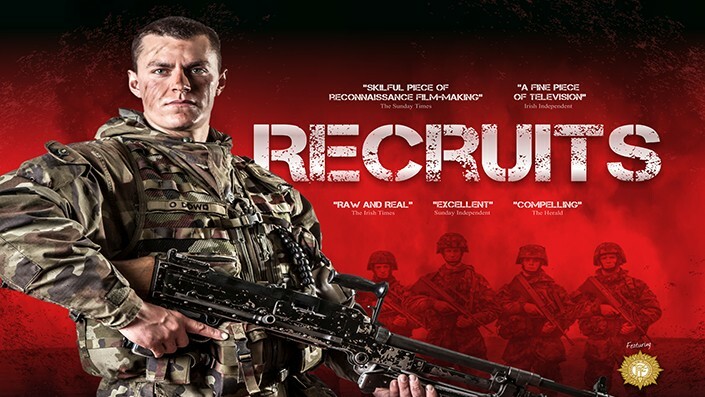 Over the course of two hour-long programmes this gripping documentary series follows a determined group of young men and women who share a lifelong dream; becoming a soldier with the Irish Defence Forces. 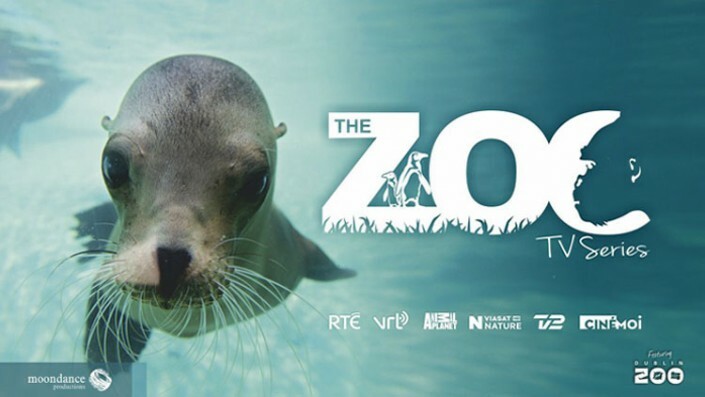 Currently showing on Animal Planet UK and three times IFTA nominated, this fascinating series for animal lovers of all ages gives an incredible glimpse into life behind the scenes at Dublin Zoo. From birth and death to love and loss, The Zoo TV series brings the dramatic highs and lows of life for Dublin Zoo’s animal inhabitants and the people who take care of them to our screens. For the first time in broadcasting history, a landmark six-part observational series "It's a Park's Life" reveals the inner workings of Europe’s largest city park through the eyes of those that live in, work in and love the park. With unprecedented access, the Phoenix Park has opened ALL its gates to Moondance Productions to follow the organisations that work within its 1,750 acres and the characters who live in the 350 year old park. Made with the co-operation of the OPW. "Peacekeepers: The Irish in South Lebanon" follows the personnel of the 47th infantry group as they prepare to deploy overseas with the United Nations’ peacekeeping forces in Lebanon. 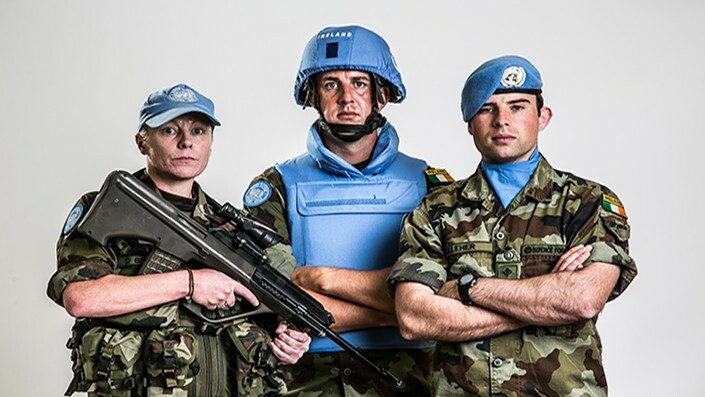 This documentary takes you on the journey travelled by the Defence Forces in Lebanon from 1978 to the present day interweaving the history of the conflict with the present day experience of the UN Peacekeeper. Dangerous missions, daring rescues and thrilling, non-stop action. Meet the “Firefighters”. 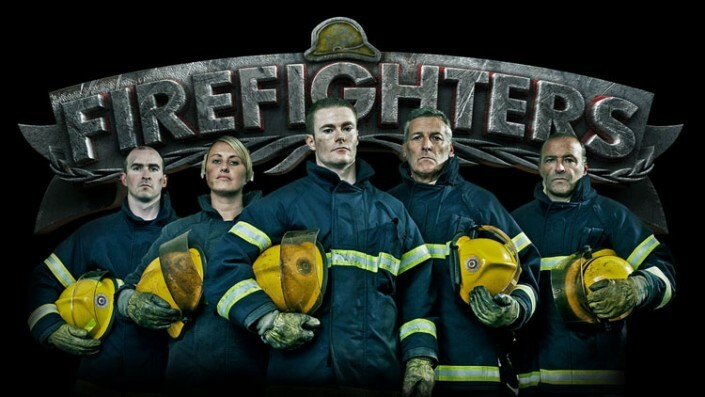 This thrilling series brings viewers closer than ever before to the heart of the firefighting scene, with the firefighters themselves, to experience the danger, drama and raw emotion of what truly is one of the toughest professions out there. 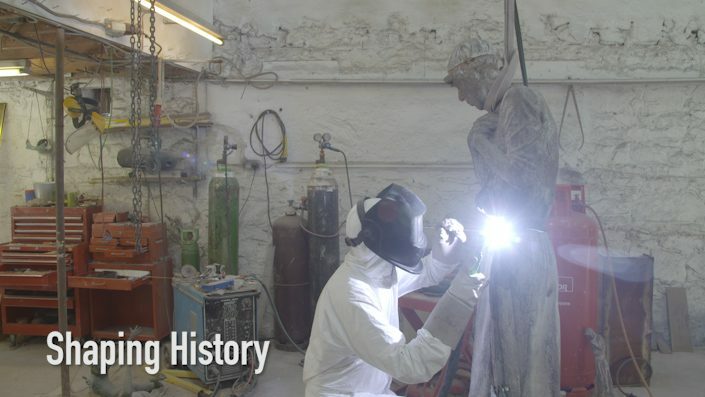 This intriguing hour-long documentary will follow internationally acclaimed Irish artist Rowan Gillespie as he embarks on one of his greatest projects to date - a set of sculptures for Hobart's waterfront in Tasmania, depicting and honouring the untold story of the female convicts who, along with their children, were transported to Hobart from Great Britain and Ireland during the 19th century. Moondance Productions is a television production company based in Dublin and London specialising in factual, reality and documentary series. Established to produce strong and compelling programmes for both the Irish and International markets, our shows are presently broadcasting in Ireland, UK, USA. Belgium, Holland, Denmark and Africa.